SAN FRANCISCO, Calif. — A superior court in California has temporarily dismissed 14 of 15 charges filed against David Daleiden of the Center for Medical Progress, but with leave to amend—that is, allowing the prosecution to refile their complaint with more specificity. “Following the defense’s complaint that there are too many surreptitious recordings to know which ones the California Department of Justice is relying on, the judge requested more specificity in the charging document, specifically to identify the videos that are the basis of the charges,” outlined the California Department of Justice in a statement on Wednesday. “The California Department of Justice has 10 days to amend the complaint and will be making the requested changes,” it said. As previously reported, State Attorney General Xavier Becerra alleges that Daleiden and his associate Sandra Merritt wrongfully recorded Planned Parenthood employees and others without their consent in conducting an undercover investigation into their abortion practices. In March, he charged both Daleiden and Merritt with 14 counts of covertly recording confidential conversations—one for each person—and one count of conspiracy to invade privacy. But the Center for Medical Progress believes that the charges are politically motivated and violative of the pro-lifer’s First Amendment rights—that is, his freedom to conduct investigative journalism. Becerra had been previously praised by Planned Parenthood and received campaign donations from the organization for many of his House re-election bids. Information from the Center for Responsive Politics also reveals that Planned Parenthood donated to Becerra’s political campaigns on several occasions, as early as 1998. The organization gave $1,000 in 2014, $2,000 in 2012, $500 in 2004, $1,000 in 2002, and $1,035 in 1998. As the criminal matter went to court this week, attorneys for Daleiden and Merritt presented demurrer motions, which were granted. San Francisco County Superior Court Judge Christopher Hite agreed that the 14 counts of recording confidential conversations lacked specificity and dismissed them all. However, he also gave Becerra permission to amend his complaint against the pro-lifers, and to enumerate exactly which videos are at issue. “The judge also denied the AG’s request for contempt sanctions against David’s defense counsel, and agreed Judge Orrick’s federal gag order in the civil lawsuit should not prevent defendants from using the videos in our defense,” the Center for Medical Progress additionally outlined on social media. 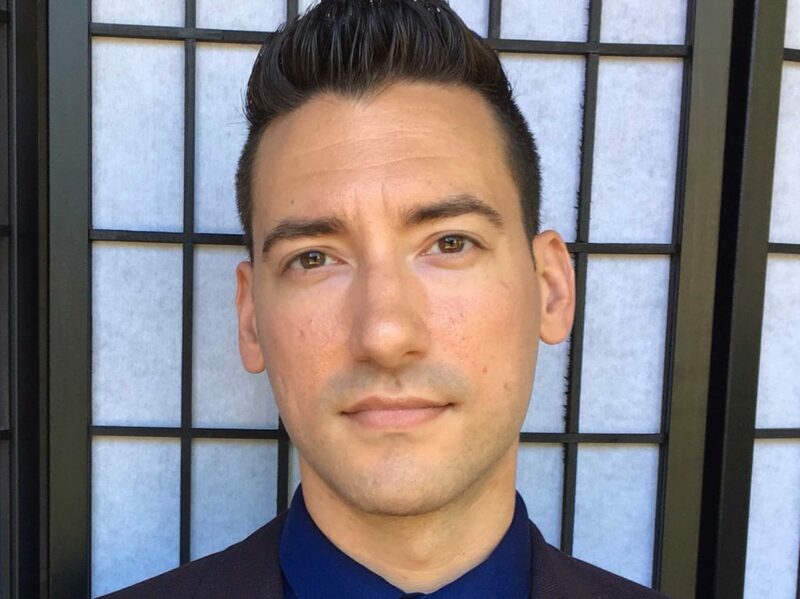 As previously reported, Planned Parenthood had claimed following the release of Daleiden’s videos, which were first posted online in 2015, that the footage had been deceptively edited, but Daleiden had also publicly released the hours-long recordings in their entirety in addition to his concise video highlights. All the videos may be viewed in their entirety on the Center for Medical Progress YouTube page.